Our lives are the result of our choices. Like them or not, they are what they are. We live or die by them, but, most importantly, they define who we are. When we decide to enter into marriage, we are emboldened by that commitment. When we are forced to end a marriage, we are dismayed by our original choice. Why? We choose to do what we believe in. In a marriage contract, we assume that the other party believes as we do. Our society delivers the hopeless verdict when we are wrong. It is a societal paradigm that we are unable to escape. Who is wrong, and who is right? Society deems it as unanswerable. The default judgment is both, so neither is guilty. For a lot of us, we continue to look for the ability to make choices that demonstrate our resolve. It may be multiple choices that present themselves to us, but we recognize that our choices have consequences as we pursue those that we deem to have merit. When we choose to pursue a certain path, our resolve is the only thing that hinders our achievement. There will always be an end-game that we must accept or reject. It defines our goals. Do we choose to go half-way to our goal? That is not empowering. It may give us some benefits along the way, but it diminishes us. Who has the strength to pursue their goals to fruition? Did Thomas Edison give up after countless attempts to create the light bulb? Did Steven Jobs give up when he was turned away from the very company he founded? Did Rush Limbaugh throw in the towel when he was told that his hearing was gone? The vanguard of success is perseverance. Pure and simple. We all have roadblocks that stand in the way of our goals. What makes us unique is our resolve in transcending those roadblocks. I have a challenge for Sarah Palin. Continue your quest. I know that you harbored a conviction that you could make a difference. Prove it! Everyone likes a winner and I have a feeling that your goals have not yet been met. Raving reviews of The Undefeated continue to pour in. The Stephen Bannon film about Governor Palin’s career is shedding light on the truth about her record and allowing people to see her for who she truly is rather than who the media is determined to make her out to be. By the time you finish watching this superbly scripted and produced two-hour documentary about the former Alaskan Governor, if you don’t come to that conclusion, you were either asleep during the film or you still believe that “Community Organizer” trumps true executive experience and success as qualification to serve as America’s Commander-In-Chief. It is 2008 and Republican Presidential candidate John McCain introduces Governor Sarah Palin as his running mate to a crowd of thousands of enthusiastic supporters. The beautiful, poised, confident Governor takes the stage at the Republican National Convention to thunderous applause and delivers an electrifying speech with a level of charisma, wit, and passion not seen since Ronald Reagan, that catapulted this relatively unknown Alaskan Governor onto the National political stage making her almost instantly and simultaneously one of the most revered and one of the most reviled politicians in recent memory. In stark contrast, the film then cuts over to a dramatic 3-minute montage of pure, unadulterated hatred from the left for this VP candidate which history will record as one of the most vicious campaigns to annihilate a public figure. It was vulgar. It was brutal. It was violent. It was main stream. It was textbook Alinsky. And yet, she is still standing…undefeated. The attacks from the liberal pundits, journalists, talk show hosts, celebrities and patrons of social networking sites and the blogosphere were completely abhorrent and offensive. So much so that the film’s writer/director, Stephen Bannon, told us at the private screening of the rough cut of the film, he would have to do a lot of creative editing to mask some of the more vulgar and violent footage to get the film to a PG-13 rating for National distribution, yet still convey the same astonishing level of the left’s pathological hatred for Palin. 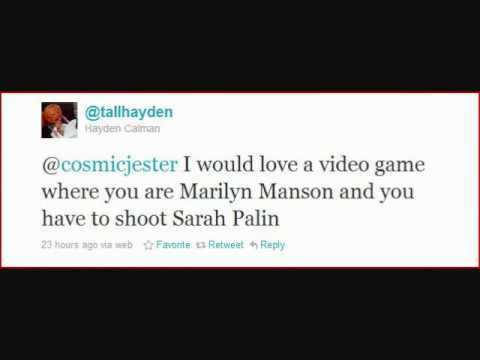 If you have even an ounce of human decency or compassion, viewing this brief sampling of the almost maniacal attacks on Sarah Palin should make your blood boil. What has she ever done to deserve this? Does her mere existence threaten people so much they feel she must be destroyed completely before they are satisfied? Their latest display of depravity or desperation as it were, with the release of over 24,000 of her private emails from her tenure as Alaska’s Governor, has even drawn criticism from those who would never vote for Palin). The timing couldn’t be better, though, as we are finding (much to the dismay of the corrupt MSM) that she was every bit the dedicated, hard-working Governor depicted in Bannon’s documentary. But then we see the words from Matthew 7: 17-20 appear on the screen almost as if to calm our souls and bring all of this into perspective. We are reminded with this passage that this truly is a spiritual battle between good and evil…right from wrong. 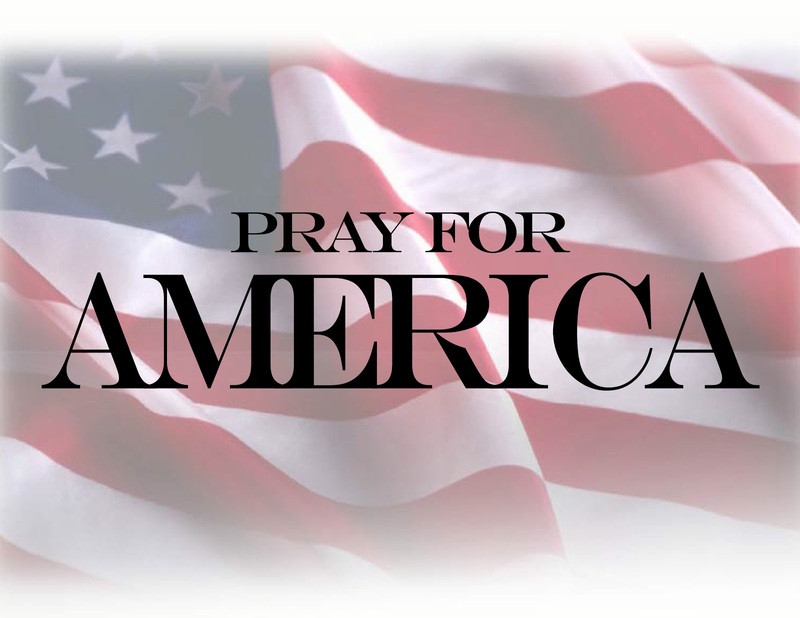 Not just for Governor Palin, but for all of us…for our Nation. 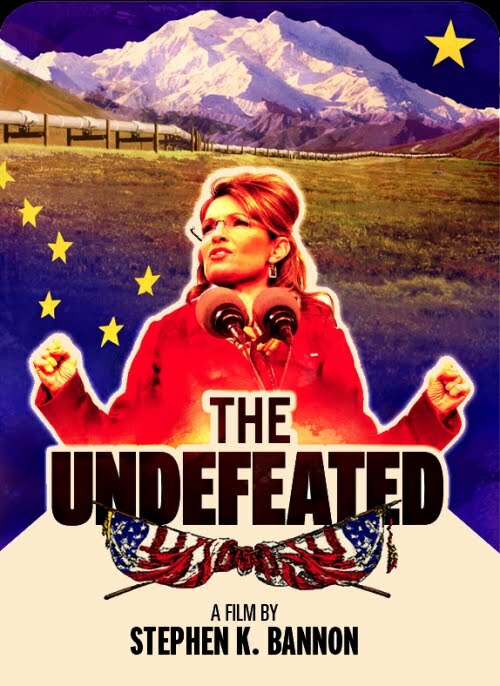 By the end of this film, you will know who Sarah Palin really is. This is a must-see film that “Palinistas” will absolutely love and will allow Palin skeptics to see what the media has so successfully isolated — hidden in plain sight. I dare you to go see it. Follow The Undefeated on Twitter here and Facebook here.